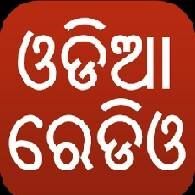 Odia Radio Live Streaming Online . Listen Odia radio stations Live . Odia Radio is the first Internet Radio in Odia language. The Radio presents listeners with a continuous stream of Odia music and radio shows that cannot be replayed, much like traditional AM and FM Station .